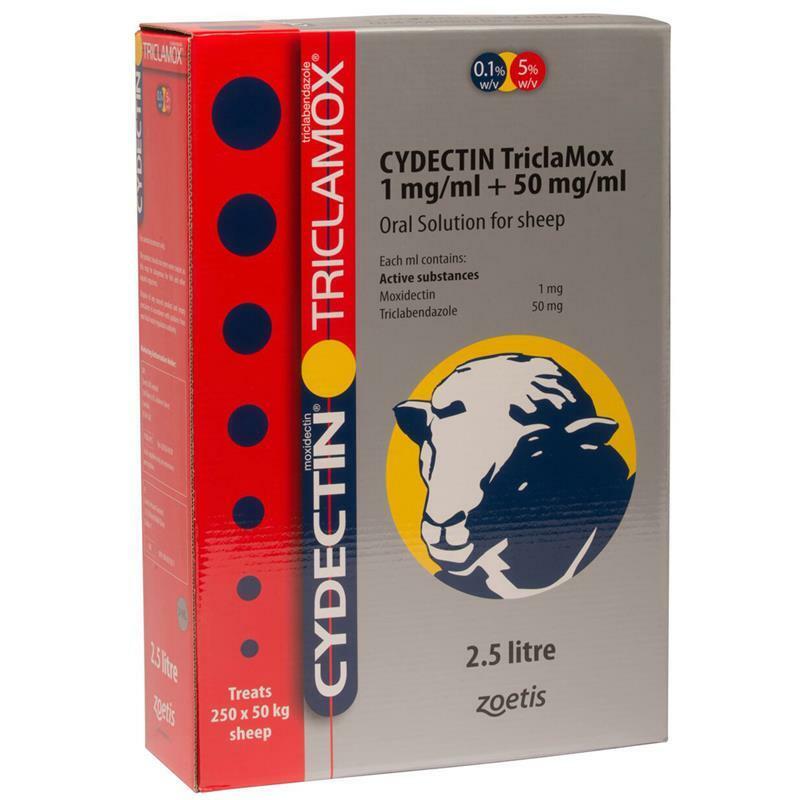 CYDECTIN TriclaMox contains 0.1% moxidectin known for its potency and persistency and 5.0% triclabendazole the only flukicide to treat all stages of fluke. It is the only combination fluke and worm product to provide both a persistent wormer and a flukicide that treats all stages of fluke, early immature, late immature and adults. 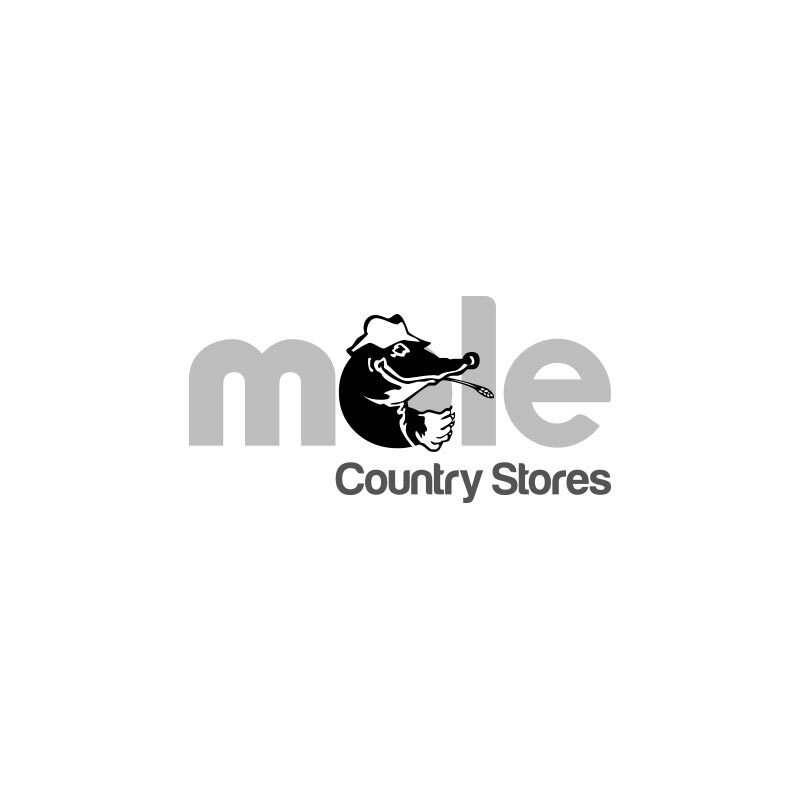 Available in 1 litre, 2.5 litres and 5.0 litres the product is indicated for use in mixed infections of fluke and worm in sheep at a dose rate of 1ml / 5kg and a meat withhold of 31 days.